In his first appearance of 2017, sophomore Marc Stewart allowed one run in five innings. 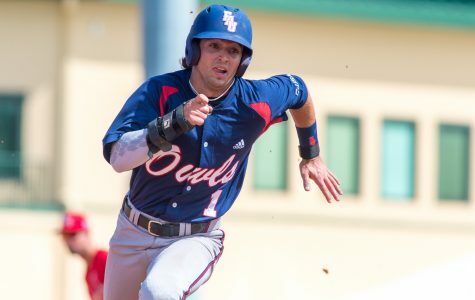 But for the third straight game, Florida Atlantic baseball’s bullpen gave up a lead as FAU (4-3-1) fell to the University of Miami 5-2 on Wednesday night. 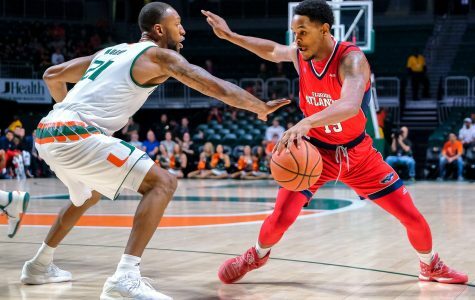 Playing for the first time following its 79-77 overtime win over Ohio State University on Dec. 6, Florida Atlantic men’s basketball was met by the Hurricanes on the road at the University of Miami, where it lost for for the third time in four games, 76-56. 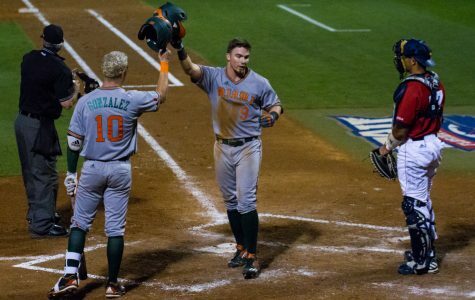 The University of Miami managed to put a sour mood on Florida Atlantic’s ice hockey team’s home opener by beating the Owls 5-4 on Friday, Sept. 23. 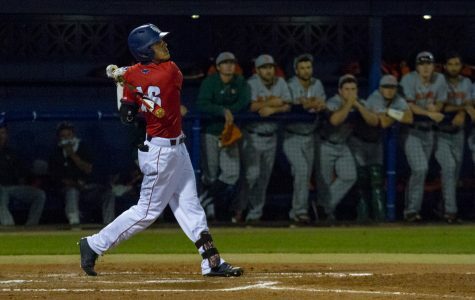 This loss came in the wake of two others against the University of Central Florida earlier this month. 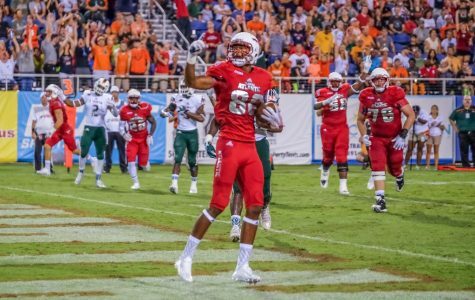 Despite hanging around with the University of Miami in the first half, Florida Atlantic was not able to keep up in the second and dropped its first game of the season 38-10. 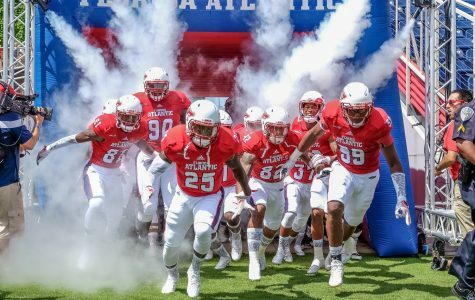 Football preview: Are the Owls ready to take their next step in Miami? 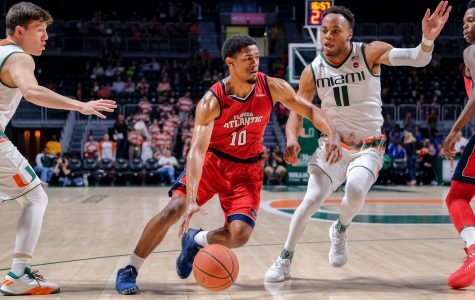 The Florida Atlantic University Owls have one week to transition from the high of a 38-30 season-opening victory to the challenge of facing the Hurricanes from the University of Miami. 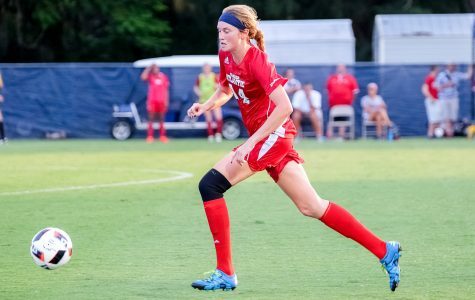 For the third straight weekend, the Florida Atlantic women’s soccer team picked up a win on Friday before falling short of a second victory on Sunday. With new faces, young talent and veteran leadership, Florida Atlantic football will be looking to improve on two consecutive 3-9 seasons. 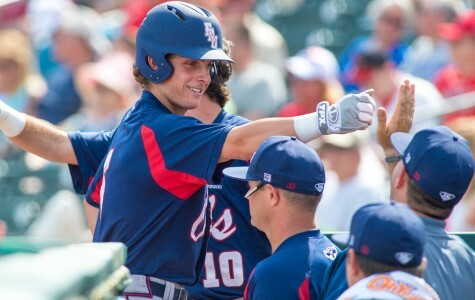 After earning the first Conference USA regular season title in program history before falling short in the postseason conference tournament, Florida Atlantic baseball will return to the diamond on Friday, June 1 to compete in its 12th NCAA Regional Tournament in program history.